Hotel and hospitality industry haven’t been the same after Airbnb. 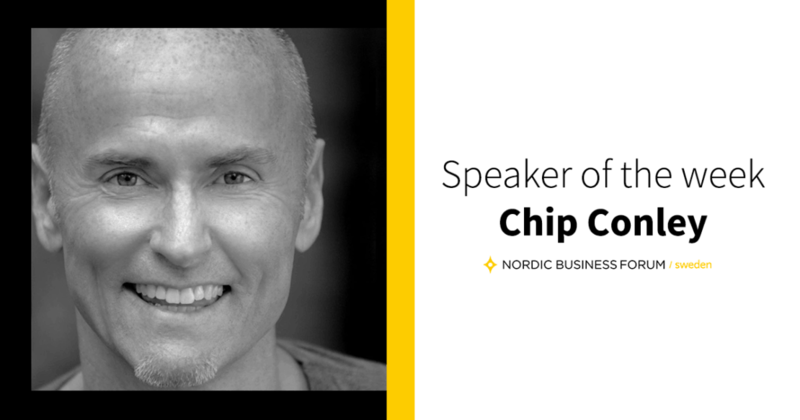 At NBFSweden we have the unique opportunity to hear Airbnb’s Chip Conley share his views on new disruptive business models. Chip Conley is the Head of Global Hospitality & Strategy at Airbnb. He joined the firm in 2013. Before Airbnb, he spent nearly 24 years as the CEO of Joie de Vivre Hospitality (JDV), which he began in 1987 at age 26. Conley has almost three decades of experience in the hospitality industry and no-one has led the development, creation, and management of more boutique hotels than him. During his leadership at JDV, the company grew to become the second largest boutique hotel company in America. 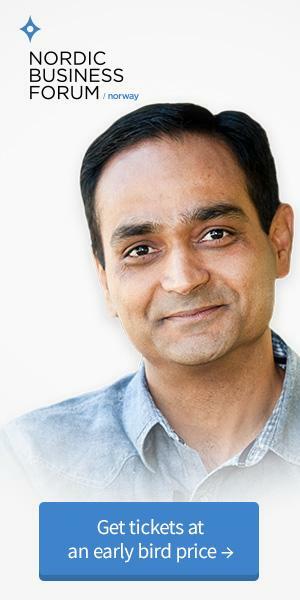 He sold the company in 2010 to Geolo Capital. Now at Airbnb, Conley shares his proven methods with hosts in nearly 200 countries. He has worked closely with CEO Brian Chesky as a mentor and helped to build a bridge to the travel, hotel, and real estate/development/landlord industries. Conley has also written four books, of which the most recent one – EMOTIONAL EQUATIONS: Simple Truths for Creating Happiness + Success – has become The New York Times bestseller. At Nordic Business Forum SWEDEN, Conley will share with us the three themes that are common in a disruption across any industry, not just hospitality, as well as a forecast of why Airbnb will continue to grow at its rapid pace. He will be also having an exclusive session for our VIP guests on the topic of PEAK: How Great Companies Get Their Mojo From Maslow. Wanna see Chip Conley share his story? Get your tickets to NBForum Sweden here.